For some, gaining their Private Pilots License is the fulfillment of a lifetime ambition, for others it’s a means to travel with ease around the country and into Europe to facilitate their Leisure and business needs. No matter what your personal motivations and objectives the thrill of flight is inescapable and for many they know ‘ this is what I want to do!’ from the moment they first experience helicopter flight. Helicopters offer flexibility and transit times unrivalled by any other form of transport, Imagine being able to fly directly to a favorite hotel for lunch or a weekend away with family and friends. 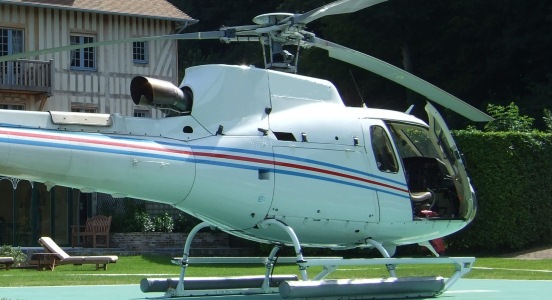 A helicopter license could enable you to attend a distant meeting without the need for airports or hire cars and be back the same day, saving a costly hotel stay. Race fan? Fly directly to the event! 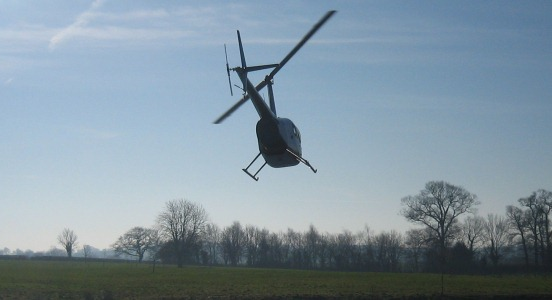 Most equestrian and motorsport facilities can accommodate arrival by helicopter. No entry queue, no car parking, no waiting, just the VIP experience in your own time. You may even wish to own your own helicopter, Helicentre can make this a reality, providing help and support as you need it to find the perfect helicopter, conduct an efficient transaction, train you to fly your new machine and even how to use it to the best financial advantage. 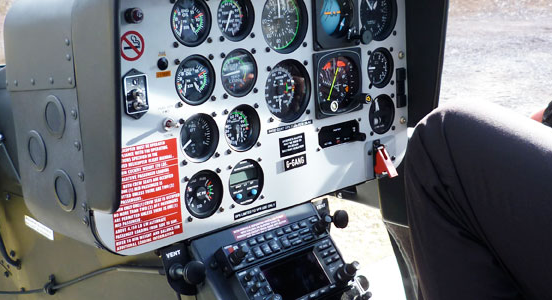 Becoming a commercial helicopter pilot is achieving what many dream of. 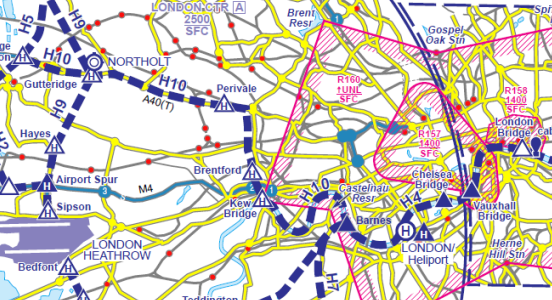 The PPL (H) course trains the student pilot to fly safely under Visual Flight Rules (VFR). 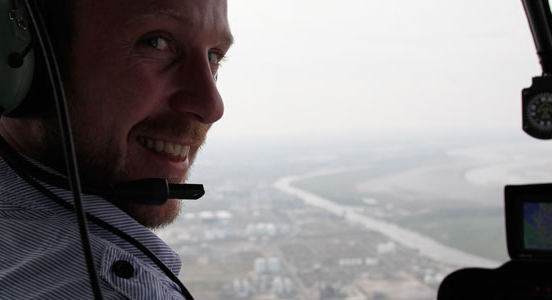 A Helicopter Night Qualification is a fantastic way to broaden your horizons and to learn a new skill. Having gained your PPL (H) you may choose to convert onto a different type of helicopter. 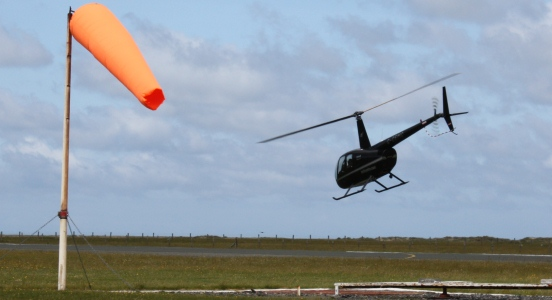 This European Robinson Safety Course is designed for a range of pilot abilities. Learn about flying around some of the most congested airspace in the world. Helicentre has great flexibility to accommodate PC’s around our customers. We have our own on-site inhouse team of Flight Examiners and Type Rating Examiners. Helicentre is the premier flight training school in the North West, as an Approved Training Organisation (ATO) we are regularly audited by the Civil Aviation Authority (CAA) to meet the strict European rules and standards governing the training of Flight Crew. We have been operating for over sixteen years and use all of our experience to provide the best flight training package in the North West. 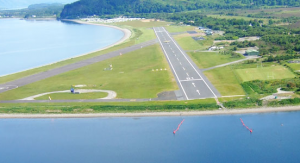 Based at John Lennon Airport and Manchester City Airport our modern facilities’ and friendly, professional staff are there to make your training experience as enjoyable, rewarding and flexible as possible. 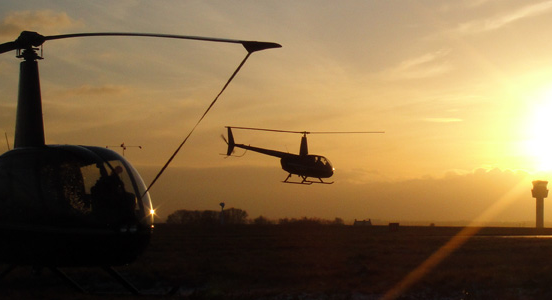 With four instructors and nine helicopters across six different types you’ll find the combination that’s right for you, whether you want to train five days a week or once a month, in a two seat Robinson or six seat Eurocopter (now Airbus Helicopter), we’ve got it covered. 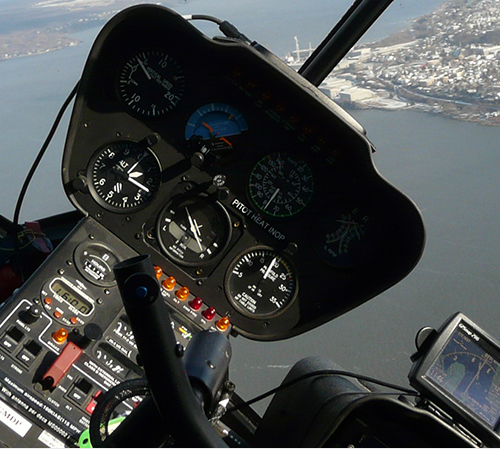 At Helicentre we see our product as the pilot, not the license. 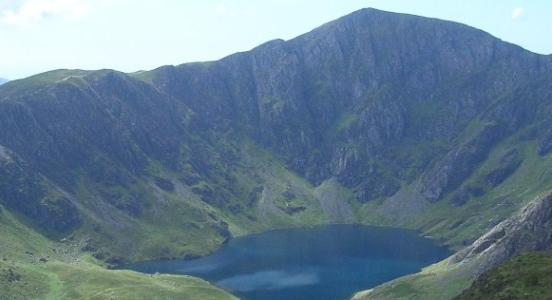 Our location allows us to constantly challenge our students as they progress through training allowing them to grow confident at an international airport and flying in controlled airspace, as well as rural airstrips and even in the mountains of North Wales (the highest outside Scotland). 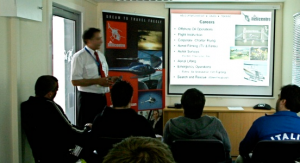 We’ve trained hundreds of Private and Commercial Pilots and our ‘first attempt’ pass rate speaks for itself. If you would like to know more call today to speak to one of our instructors or arrange a day to visit so we can show you round, answer your questions and discuss our competitive training packages over a tea or coffee. You could even take a ‘Trial lesson’ for a taste of the thrill and challenge that the training has in store for you!